The Emotional Fitness eBook is a 60 day challenge to achieve emotional fitness. This is the digital version of the Emotional Fitness book. Everyone has an unlimited number of emotions, but few have been trained to identify, choose, communicate, and master them. This eBook is more than a guide for gaining emotional fitness and mastery. You will find a pathway to a much more fulfilling life. 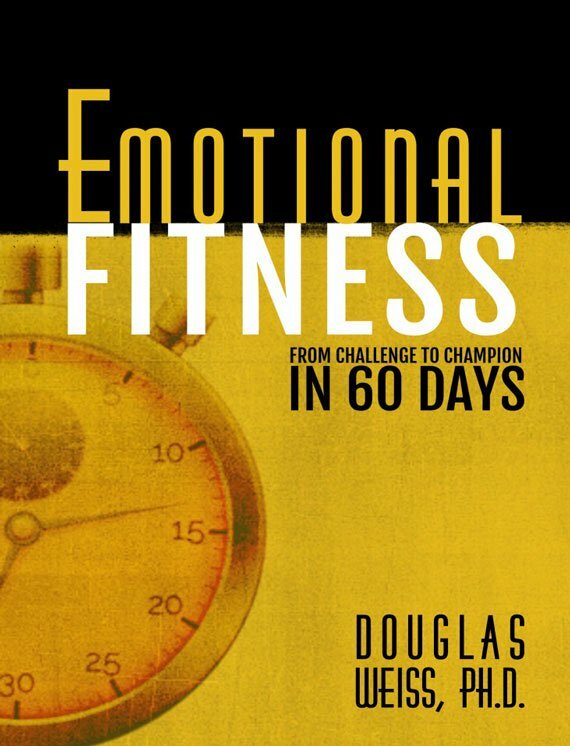 In just 60 days, Emotional Fitness can change who you are in love, family, friendship, and your profession – even change your entire life! You deserve to be emotionally fit, and now you can be in just 60 days! Look Inside: Click Here To Read The First 8 Pages.